Birmingham, United Kingdom – 4th April 2019. 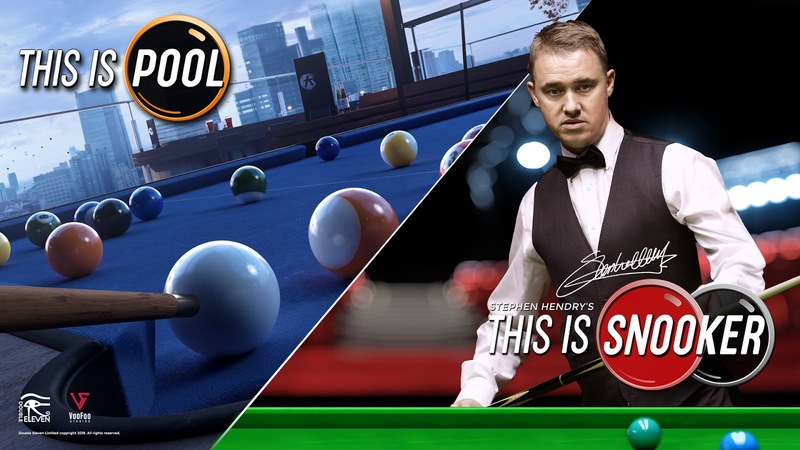 VooFoo Studios and publisher Double Eleven today announced This Is Snooker, a genre-defining cue sports simulation featuring seven-time world snooker champion, Stephen Hendry, will be coming soon to PlayStation®4 computer entertainment system, Xbox One, the Nintendo Switch™ console and Windows PC. Former world number one for nine seasons, Hendry is widely regarded as one of snooker’s greatest ever players. Stephen features in the game as both an AI opponent and expert mentor in a series of exclusive ‘Cue Tips’ videos designed to help improve your real-life and in-game snooker skills. Players will also be invited to play-through a series of arcade scenarios that challenge you to recreate defining moments in the snooker legend’s record-breaking snooker career. 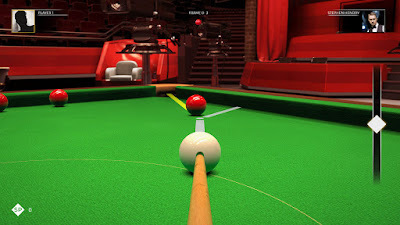 VooFoo Studios has worked meticulously with Hendry to recreate his unique characteristics and attacking style of play in-game and to enhance their ability to create totally believable cue-sport physics in a stunningly realistic simulation of one of the world’s most exciting and competitive sports. Also featured in the game is world-renowned professional snooker and pool referee, Michaela Tabb, whose familiar voice brings authority and authenticity to the in-game referee. Published by Double Eleven and developed by cue sports masters Voofoo Studios, This Is Snooker will include the previously announced title This Is Pool and will be available as the This Is Snooker - Pool Deluxe Edition, in a content-packed, complete cue-sports experience. This Is Pool will also be available to purchase separately. 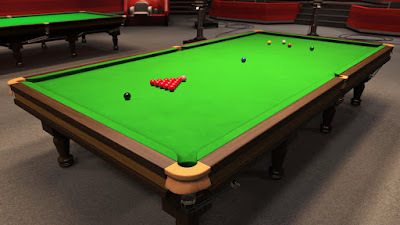 Play every major type of cue sport in six painstakingly-detailed locations with full pool and snooker career modes, mini games, trick shots, practice mode and extensive local and online multiplayer modes in a truly immersive cue sports simulation. 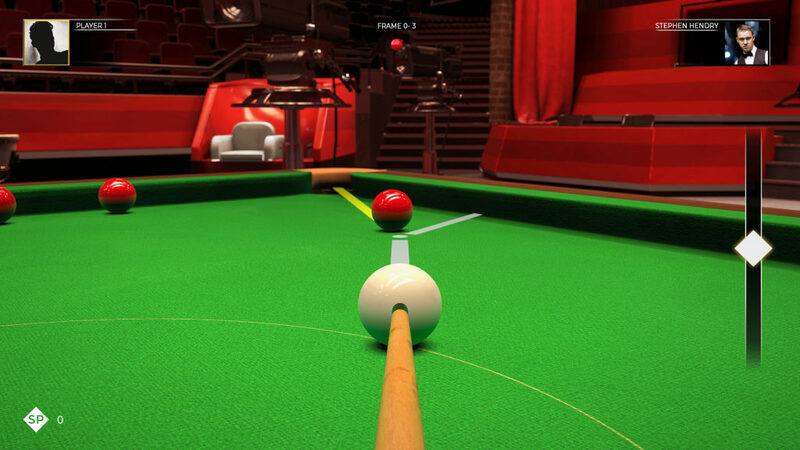 This Is Snooker – Pool Deluxe Edition is coming soon to PlayStation®4 computer entertainment system, Xbox One, the Nintendo Switch™ console and Windows PC.